The Nextbit Robin launched in 2016, and one of its unique features was 'Smart Storage.' Nextbit offered 100GB of cloud storage with every phone, where users could offload unused apps (along with the app data) to the cloud, and then easily restore them later. Support for the Robin has been winding down over the past few months, so it should come as no surprise that the cloud functionality will soon stop working. The Nextbit Robin, much like the legendary HP TouchPad, became a much better device after the price dropped. The cost has continued to fall over the past few months, and now you can buy one for just $109.99 on eBay - the lowest we've seen it drop. When Razer purchased Nextbit last year, fans were understandably concerned that the company might be gobbled up by the gaming-focused brand for its intellectual property and engineering talent, without explicit intent to produce another smartphone. 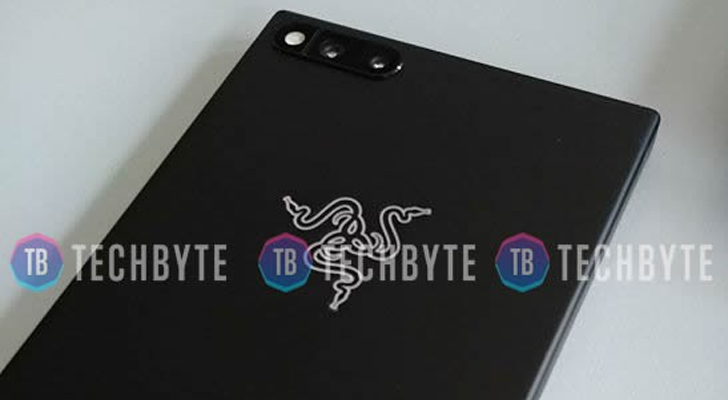 Well, those concerns can (obviously) be laid to rest: Razer built a phone. And by Razer, I mean the former Nextbit team working inside Razer. It's called the Razer Phone. Creative, I know. One look at the Razer Phone will have you saying "Nextbit Robin 2.0." The styling is clearly derivative of Nextbit's, down to the sharply squared-off edges and large bezels. But gone is the Robin's two-tone paint scheme, instead replaced with a black rubberized finish designed to resist fingerprints and add grip. 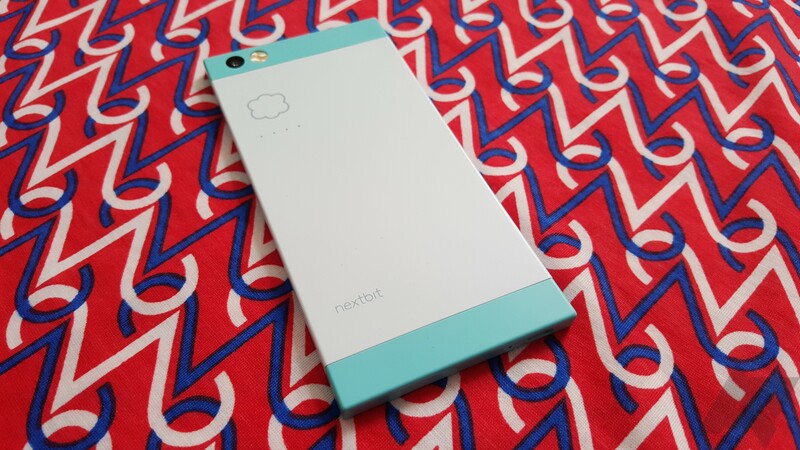 All the way back in January, Razer acquired smartphone startup Nextbit for an undisclosed amount. Nextbit's only product to date was the Robin, so the natural assumption was that Razer wanted to get into the smartphone business. The company is expected to announce something big on November 1, and a new leak seems to confirm that a smartphone will be revealed. The Nextbit Robin has been popping up for next to nothing on eBay and Amazon lately, which isn't surprising as the company behind the funky little smartphone has been swallowed up by the glowing green maw of Razer. 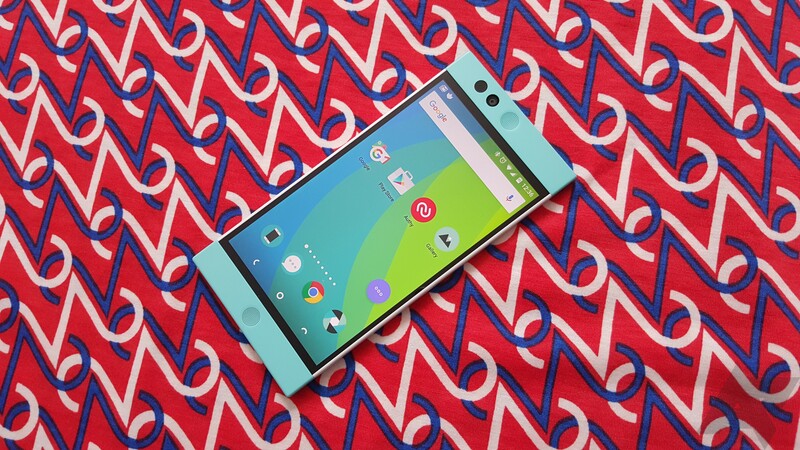 Nextbit has been winding down support for the Robin as it moves on as a Razer subsidiary. Today, support for the Robin is officially ending. Bummer. The Nextbit Robin was a good value when it was released, and an even greater value for those who have bought it on sale recently. Many, including myself, didn't expect to see major software updates once Nextbit was purchased by Razer, but the phone is surprisingly now receiving an update to Android 7.1.1. 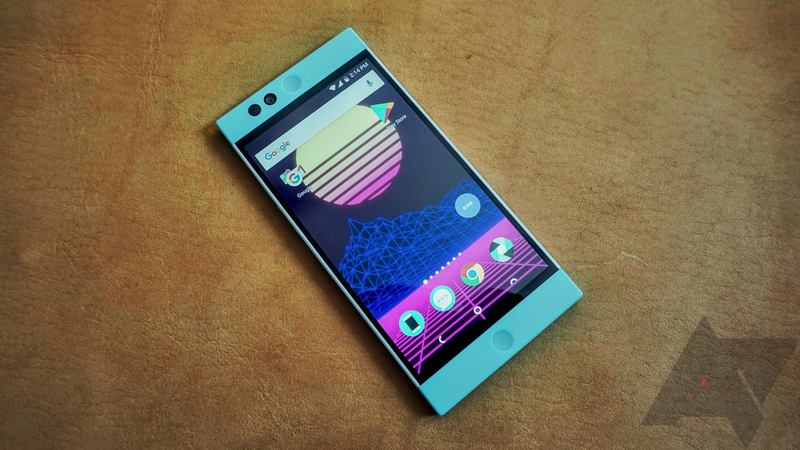 After earning $1.3 million on Kickstarer, the Nextbit Robin was released to the public to mostly good reviews. Earlier this year, Nextbit was acquired by Razer, seemingly putting an end to the Robin lineup. On the bright side, the Robin has continued to drop in price, and now you can find it for just $129.99 on eBay. It's hard for a startup to get into the competitive world of smartphones, but Nextbit made a go of things for a while. 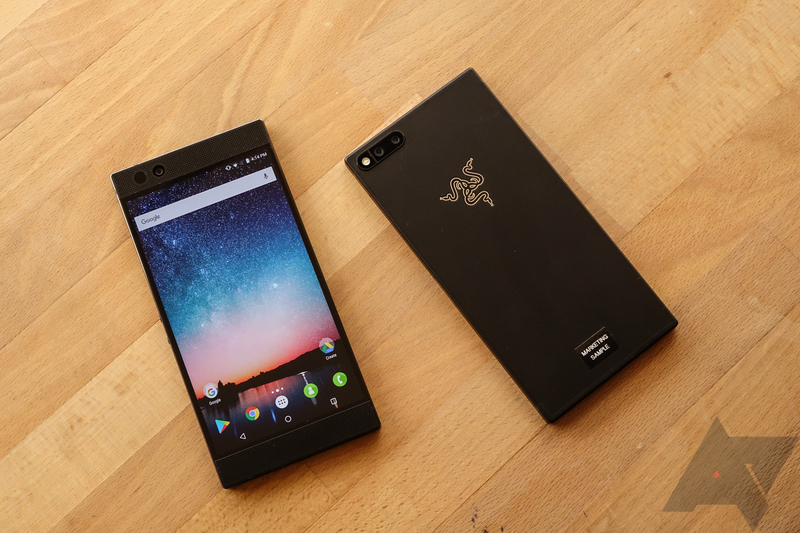 The Robin was a good phone, but the company was acquired by Razer early this year. Nothing much has changed since then, but now the Nextbit community site has been taken offline. It simply redirects to the Razer home page. Finding phones with flagship-level specs for mid-ranger prices isn't too difficult nowadays (ahem, OnePlus 3T), but it's less of a breeze to get a good deal on a mid- to high-end device for the price of a budget handset. It's only been around a year since the Nextbit Robin first arrived in the hands of Kickstarter backers, but you can already pick one up for just $139.99.